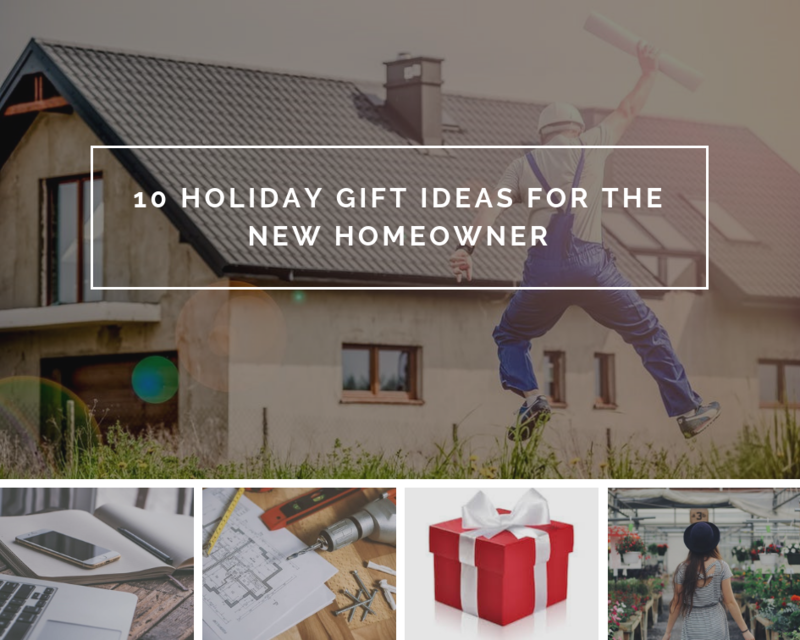 With the Holidays just around the corner, we wanted to provide 10 great holiday gift ideas for that special someone in your life that is a new homeowner or is in the process of building a new home. 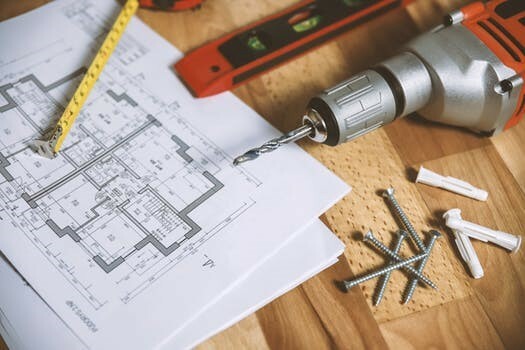 Many new homeowners often don’t know they need a particular tool or household item until it’s necessary. 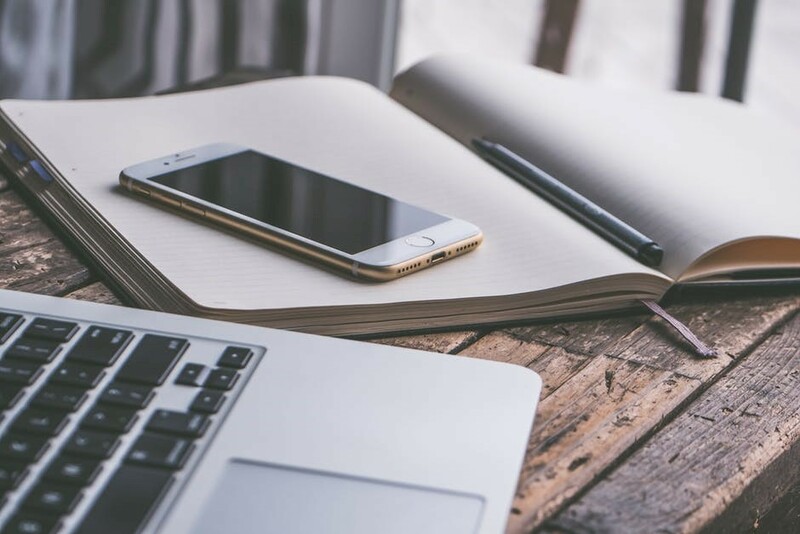 After diving into the world of being a homeowner, many people are overwhelmed by the amount of money they are handing out for things they weren’t expecting. In this list, there is something for every homeowner: from expensive to free, from practical to fun! With these gift ideas, you can help with the ease of the building process and of becoming a homeowner. 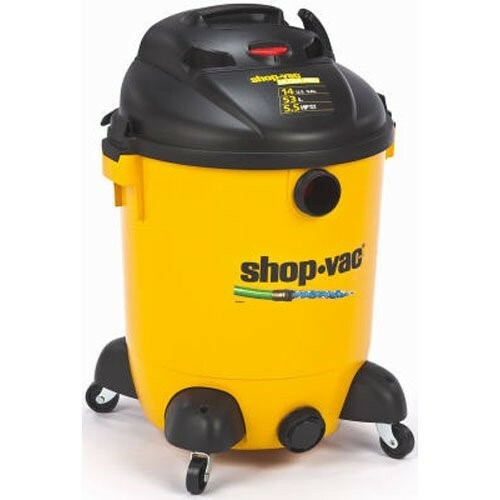 A Shop Vac is a necessity if you are in the process of building a house or already a homeowner. We suggest getting at least a 14-gallon Shop-Vac to ensure that it can take on the biggest messes of a construction site. 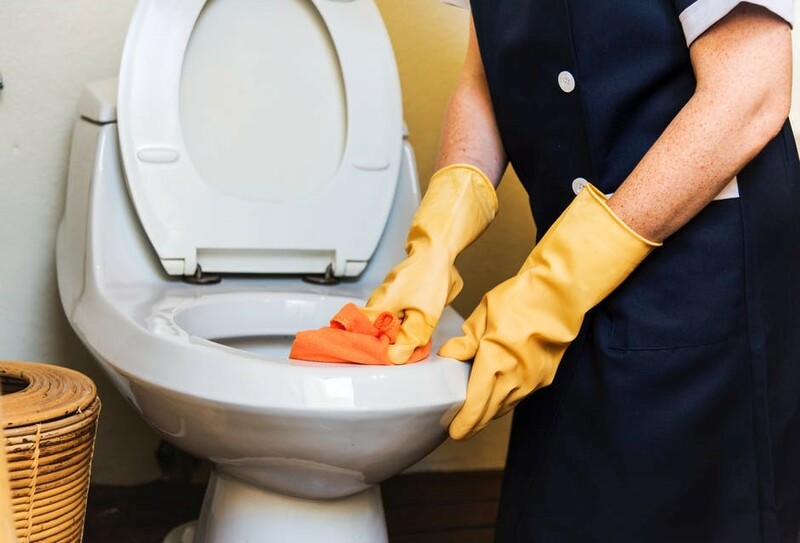 Keeping a site clean for the trades can save them time and they will appreciate the clean working environment when doing a professional job for you. Hanging bicycles from the rafters in the garage is a great way to save space. There are many bicycle hanging hardware products out there that make this process easy to do. 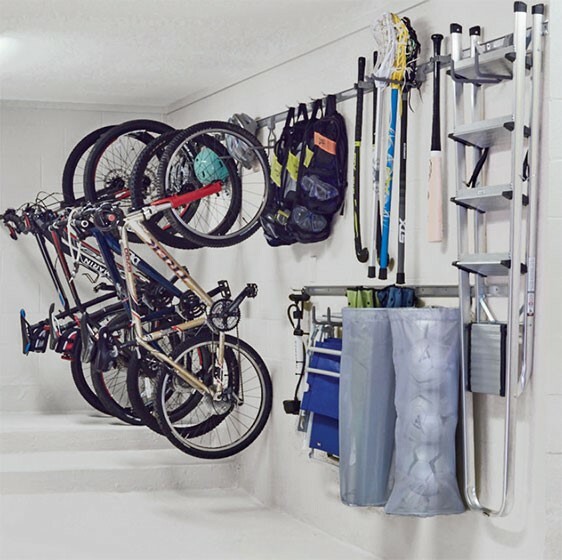 A system such as this maximizes garage space and makes it easy for anyone to hang those bikes up. When building a house, there will be a time when you need yard supplies. Owning a home can be difficult and time-consuming. During that first spring, you will probably be laying sod, planting grass, and landscaping. The first summer will probably be spent watering and taking care of all the newly planted plants. 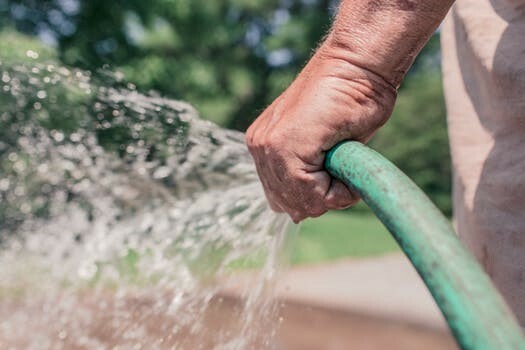 New homeowners probably don’t even realize that they need it yet, but an expandable garden hose can be a lifesaver when spring rolls around. You can’t go wrong with a leaf blower or power washer to keep your new home tidy and clean. Moving into a new home means jumping into an endless sea of potential home repairs and service providers. This can be a very practical gift that will help keep all home repairs recorded and organized. Who was our plumber? Who was the guy that trimmed our hedges? When was the last time we had our chimney cleaned? All these answers can be found in this journal. Many new homeowners are concerned with reducing their carbon footprint. The natural cycle of life involves death, decay and rebirth. 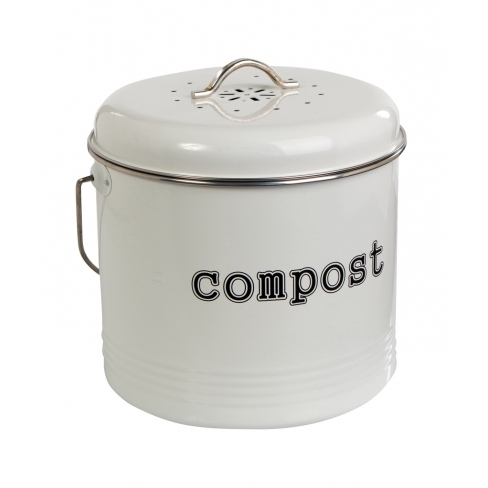 A good compost bin allows you to speed this process up. This potentially can make your garden happier as well! There may be nothing better than when someone hires a housekeeper credit for you. Who does not love coming home to a clean house!? 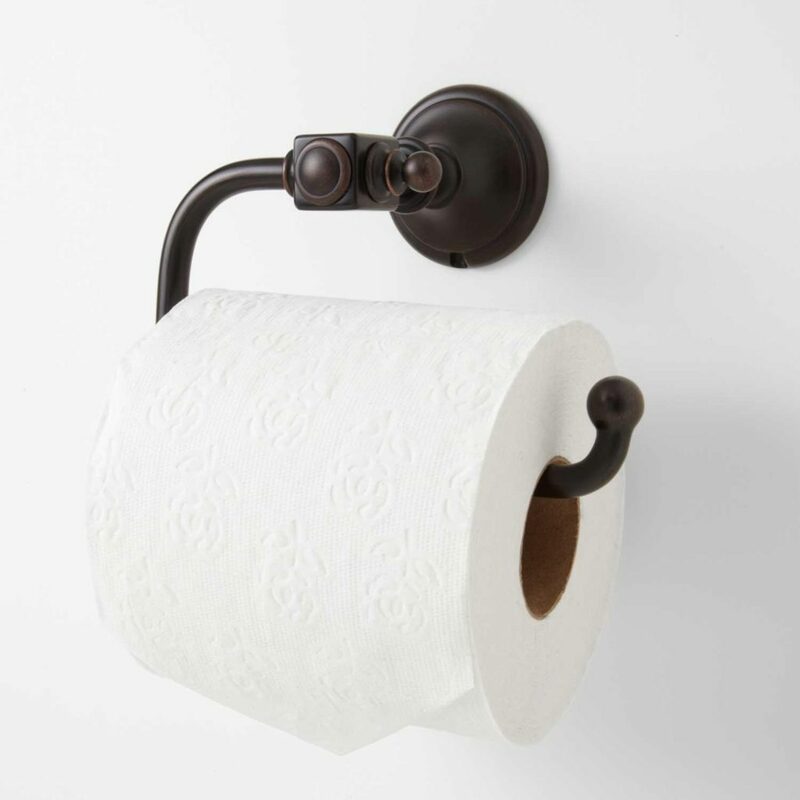 There may be nothing worse than a toilet paper holder that is a nuisance to put a new roll on. Have you ever seen a toilet paper holder with a pivoting arm? Spring load toilet holders are a thing of the past! Sometimes it is the little things in life that make us happy and I believe this is one of them. If you are lacking time, pick up a gift certificate to a local nursery. Anyone with a green thumb would fully enjoy picking out some new plants once spring rolls around. With any new home, there are exciting weekend projects to keep anyone busy! Think about it, they don’t only own a new house, they also own every potential disaster that may occur in it. Give them the means to go to war with any potential issue that may arise with home ownership. Homemade gift certificate for a Day of Help! One of the hidden costs of home ownership is that you must do everything yourself! I think anyone would enjoy a one-day reprieve in the form of free yard work or a work party. If you really want to offer a nice gift, let them kick back, drink coffee, or leave for a day adventure! A gift list should be designed to solve problems. Finding the perfect gift can be a challenge. We hope that when you start crafting up your holiday gift list these gift ideas will help make your holiday shopping easier. Best of luck and Happy Holidays from all of us at Pacific Homes! I can’t think of any improvements to the Pacific Homes experience. Any problem was promptly corrected while building changes that we made or additional materials were quickly arranged. Pacific Homes has great service. Others we know on the Island who built with Pacific Homes feel the same. Keith was super to deal with, very professional and always there whenever we had a question. Any problems we encountered were dealt with efficiently and timely and there were very few problems. Pacific Homes is a quality product. For Paul and everyone at Pacific Homes – thank you so much for the support and generosity. The home is beautiful, the housewarming gifts perfect and the cash donation very generous. It was a pleasure working with you.